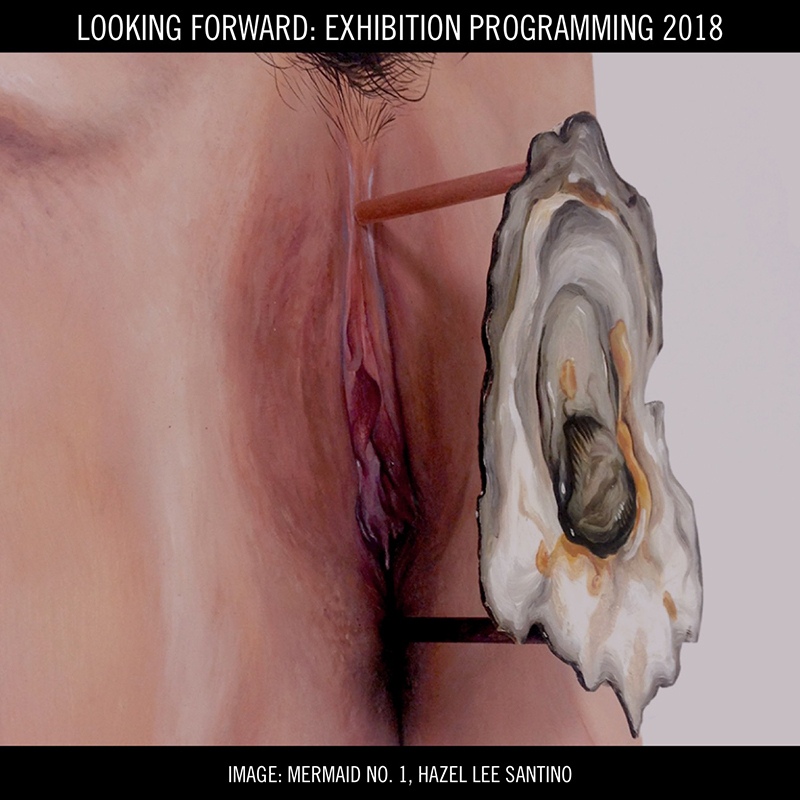 The FUTURE, it is NEAR... click the image ABOVE to view a compendium of Art During the Occupation Gallery, Bushwick's 2018 exhibition programming. 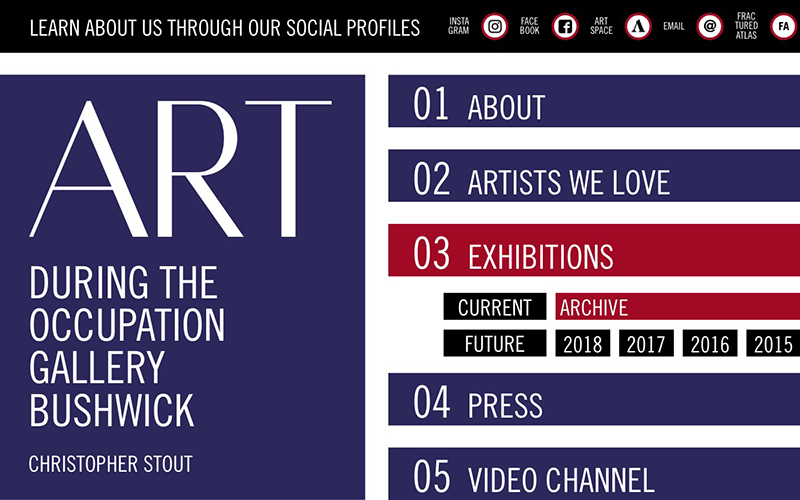 This section will be updated as we progress through this year's roster of solo shows. 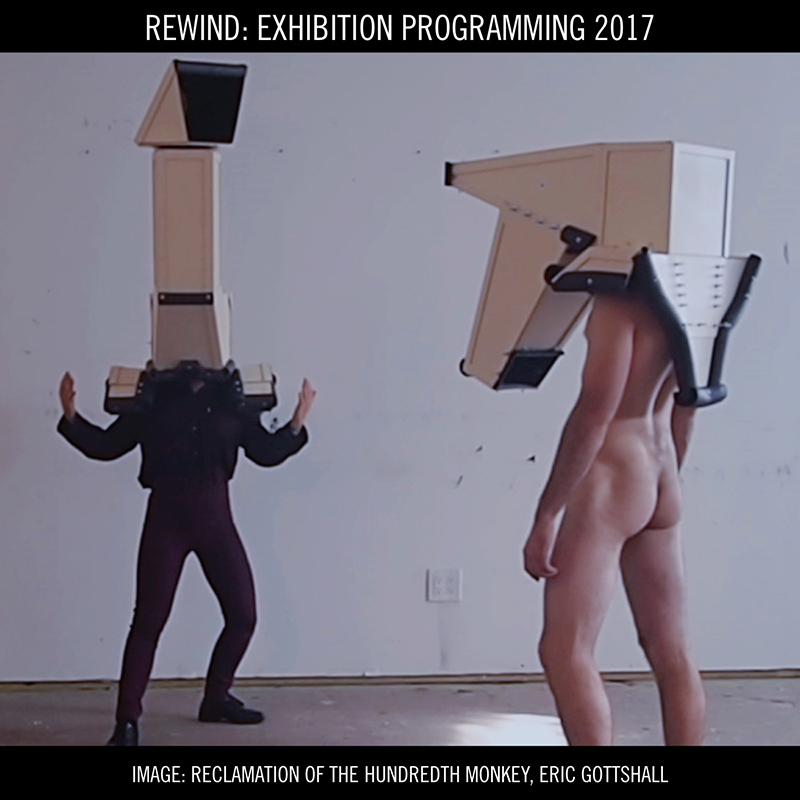 REWIND to 2017 by clicking the image ABOVE to review a compendium of Art During the Occupation Gallery, Bushwick's 2017 exhibition programming, featuring solo exhibitions by Eric Gottshall, Josh Kil, J. Morrison, David B. Frye, and Lisa Levy. 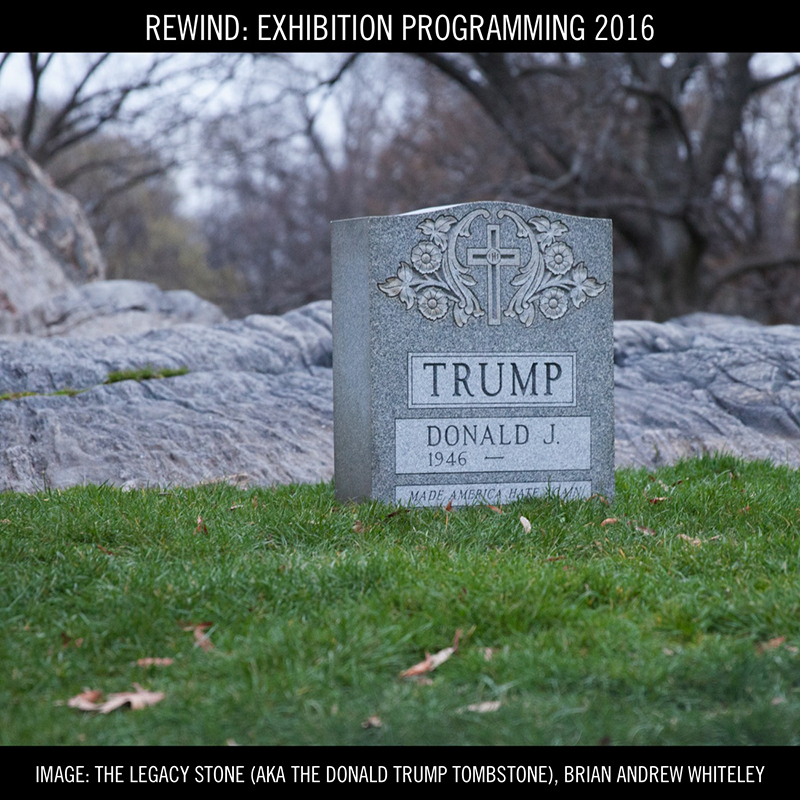 REWIND to 2016 by clicking the image ABOVE to review a compendium of Art During the Occupation Gallery, Bushwick's 2016 exhibition programming, featuring solo exhibitions by Lisa Levy, Josh Kil, Andrew Cornell Robinson, Anne Sherwood Pundyk, Kelsey Shwetz, Vincent Tiley, Brian Andrew Whiteley, and Linda Griggs. Our innaugural year launched fall 2015!!! 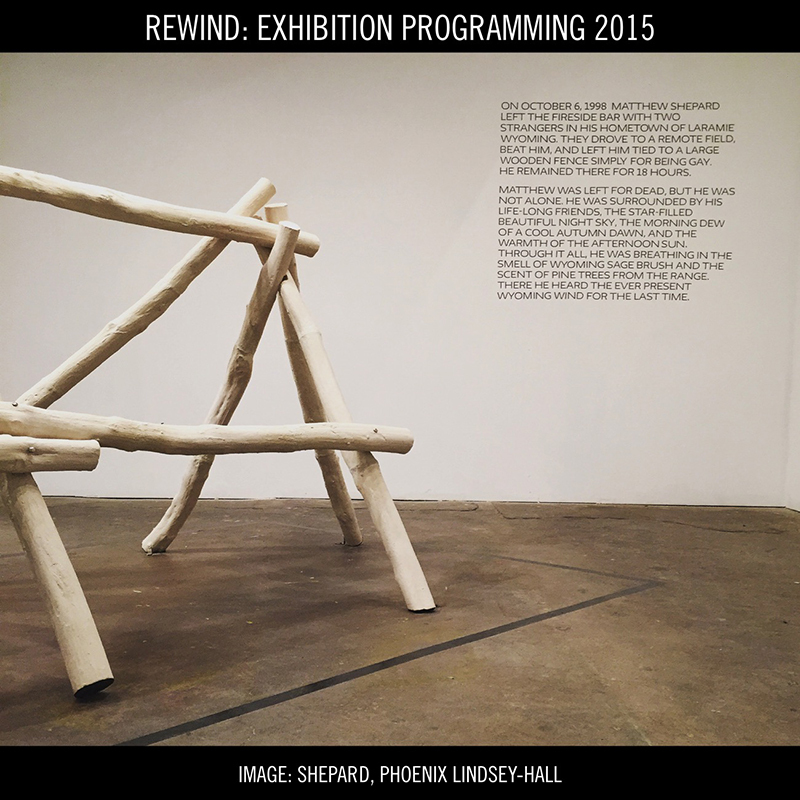 REWIND to our debut season by clicking the image ABOVE to review a compendium of Art During the Occupation Gallery, Bushwick's 2015 exhibition programming, featuring solo exhibitions by Phoenix Lindsey-Hall and Linda Griggs. 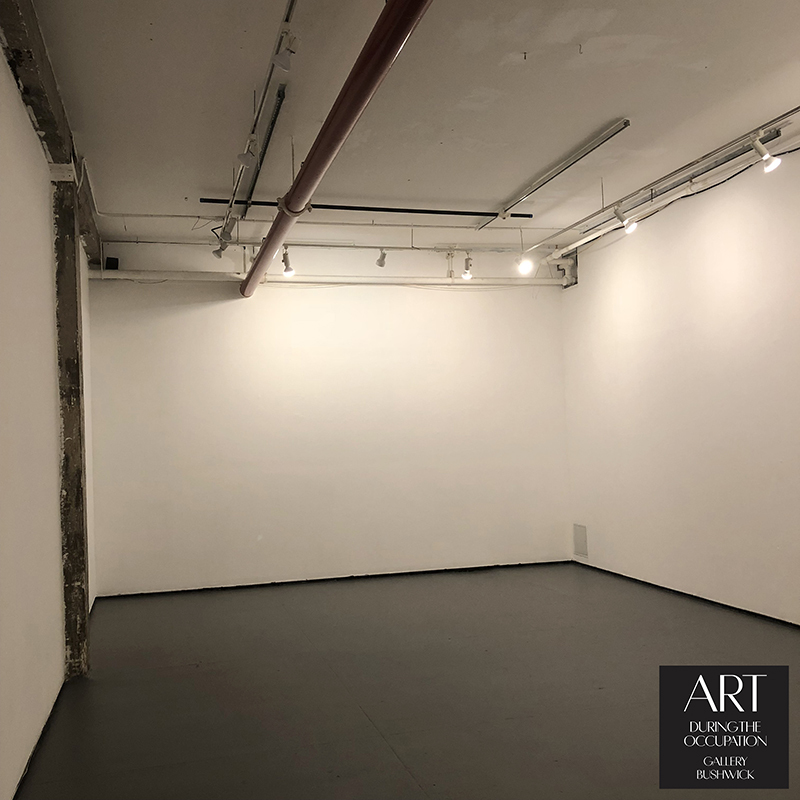 Gallery Hours: Saturday, and Sunday 1-5pm, and also by private appointment.